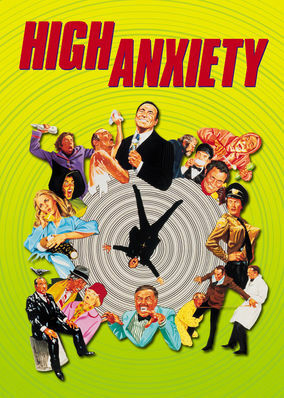 7 Comedies From The 70's On Netflix. 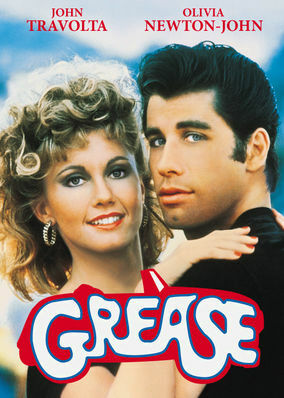 So Get In This Time Machine And Laugh. 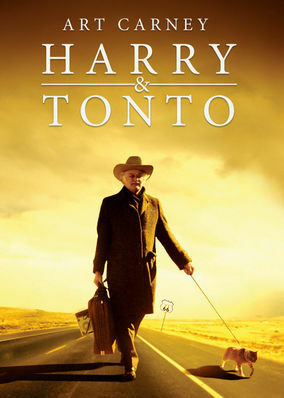 After elderly widower Harry is evicted from his New York apartment, he embarks on a bittersweet road trip to Los Angeles with his beloved cat Tonto. 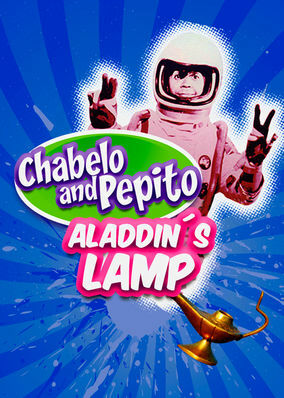 A boy who misbehaves because of his ornery stepfather discovers that a newly purchased sauce boat is actually a magic lamp with a genie living inside. 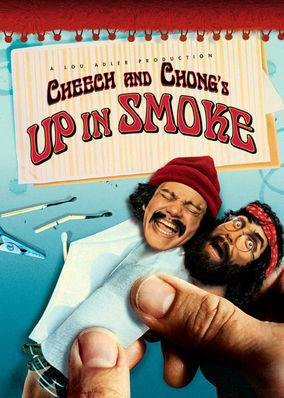 Cheech Marin and Tommy Chong star in this tale of two stoners in search of the perfect stash of hash who end up cruising around in a van made of pot.